Facebook announces support for the Year of Engineering as part of its commitment to investing in UK engineering. Facebook has joined the government’s Year of Engineering campaign, with a pledge to encourage more bright talent in the UK to consider engineering or technology-related careers. 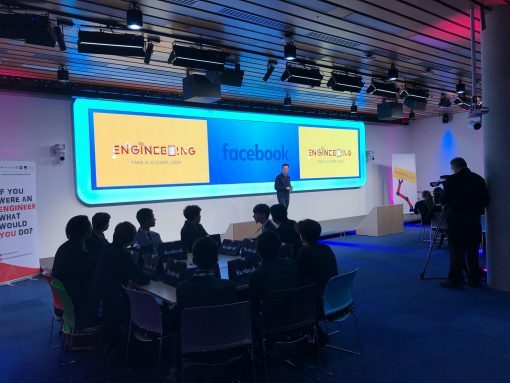 The announcement was made at an open day at its London offices for 100 schoolchildren with Primary Engineer Programmes, and follows Facebook’s commitment to hiring hundreds more engineers in the UK over the next year. Throughout 2018 the Year of Engineering has seen government join forces with over 1,400 partners to tackle a lack of diversity in engineering and show young people the opportunities of careers in the industry. So far the campaign has given young people more than 750,000 direct experiences of engineering, from behind the scenes tours to challenges linked to the engineering behind football, robotics and the environment. 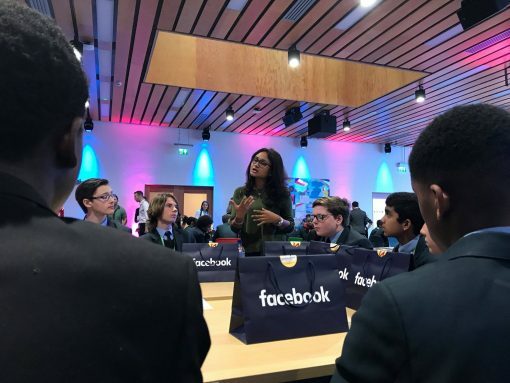 Facebook’s announcement was marked with a special open day on Friday 16 November 2018, where secondary school children heard from Facebook’s product teams about their career paths. The children also had the chance to work on engineering challenges, coming up with ideas for using technology to help solve problems in their school or community. 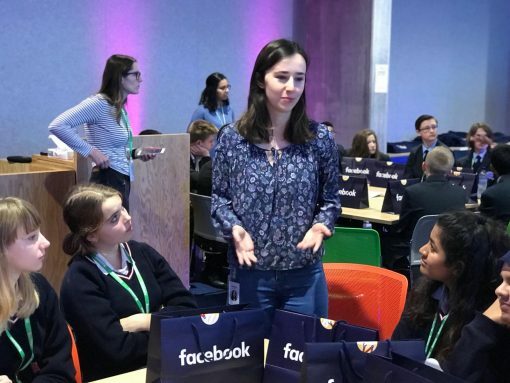 The open day saw Facebook team up with Year of Engineering partner Primary Engineer Programmes, who run the ‘If you were an engineer, what would you do?’ competition. In 2017-2018 over 37,000 pupils across the UK have entered the competition, which gives young people the chance to meet engineering role models and design their own inventions, some of which are brought to life by engineers. On the same day, Facebook engineers joined the Year of Engineering at careers show World Skills UK Live in Birmingham, showing thousands of young people how engineers are using ground-breaking technology to tackle global challenges. To mark its support for the campaign, Facebook is also launching a mentorship programme to unlock engineering talent beyond 2018. 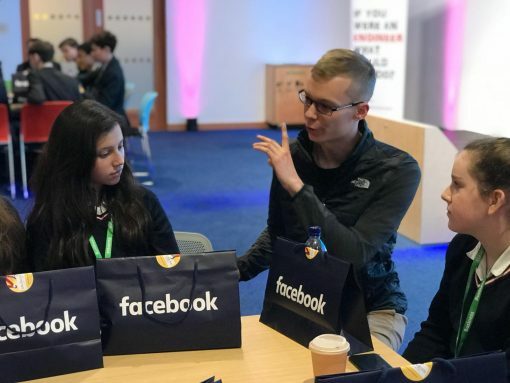 Working with educational programme JUMP, the scheme will give young people from disadvantaged backgrounds one to one mentoring with Facebook engineers. 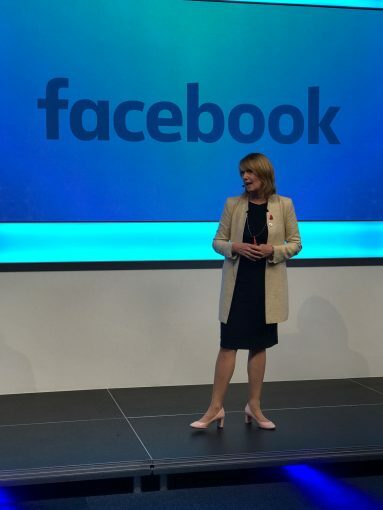 Facebook has recently set out its commitment to investing in UK engineering, with cutting-edge facilities and a pledge to increase its UK engineering recruits. ‘Engineering is a creative, trailblazing career that shapes the world around us, yet too many young people are in the dark about the opportunities it offers. Engineering makes a major contribution to the UK economy, but the sector faces a major skills gap and lack of diversity – there is annual shortage of 20,000 engineering graduates each year, only 12% of the engineering workforce is female, and less than 8% comes from a black, Asian or ethnic minority background.